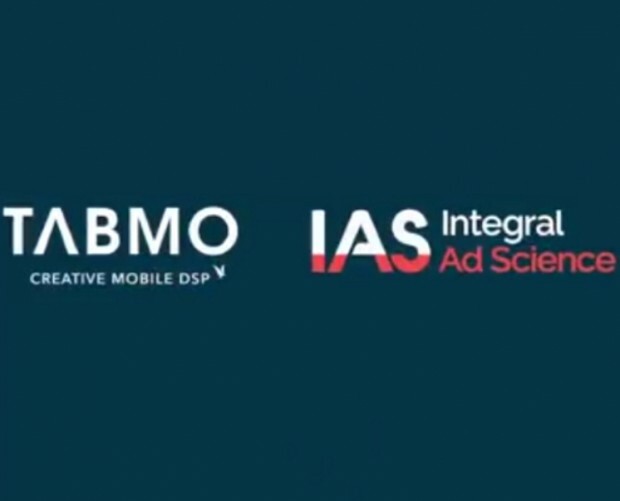 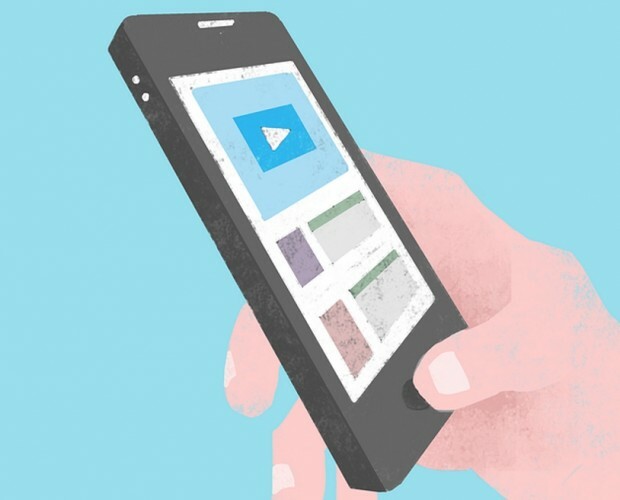 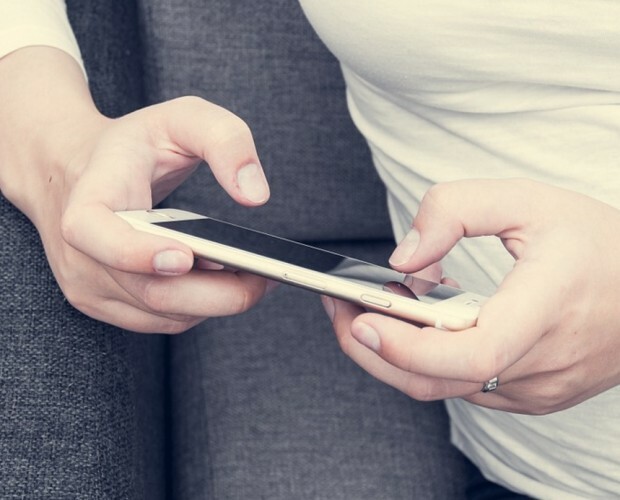 Integral Ad Science (IAS) has introduced a technology to help protect brands in programmatic environment by enabling buyers to target mobile in-app inventory that promises to be brand safe, fraud free, and viewable. 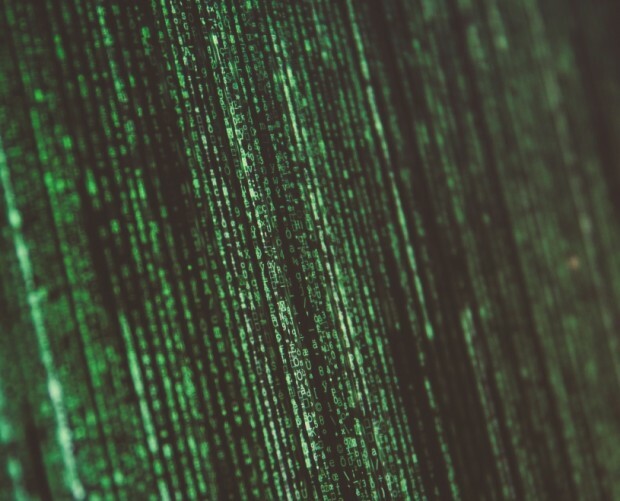 The IAS tech enables traders to define the content categories they need to be protected against and then only targets apps that meet those specifications. 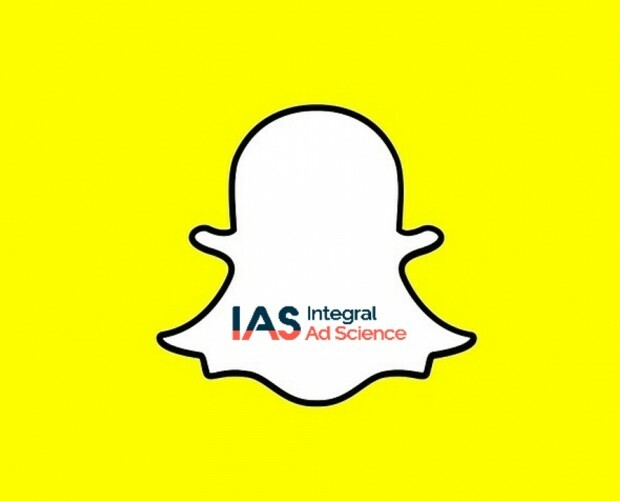 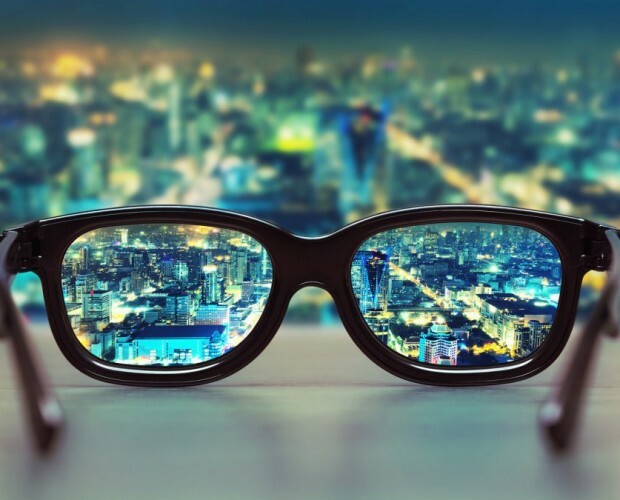 On top of this, IAS promises that its ad fraud prevention and viewability targeting ensures that bids are not wasted on fraud and traders are able to find apps that meet or exceed their viewability goals. 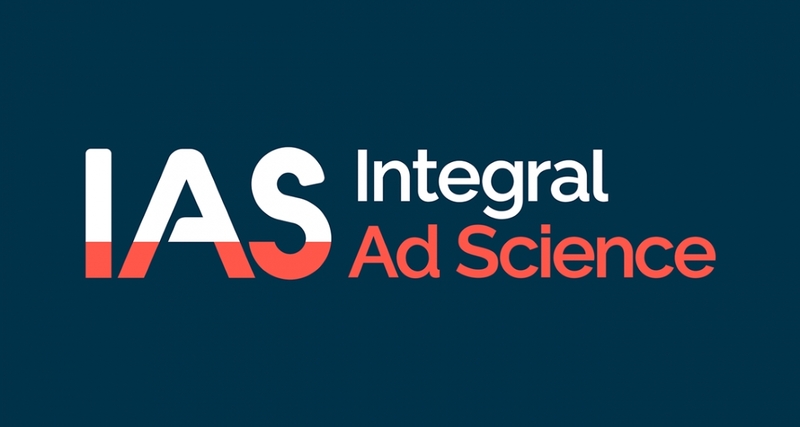 The Trade Desk, DoubleClick Bid Manager, Oath, Viant’s Adelphic, AppNexus, and MediaMath will all integrate IAS’s targeting data.